Five years ago our students were introduced to the national literacy and numeracy tests also known as NAPLAN! The purpose of these tests was to aid schools in the monitoring areas of improvement for their students and establish any areas weakness. It was also aimed to assist the education system in distributing their resources where they are most needed. 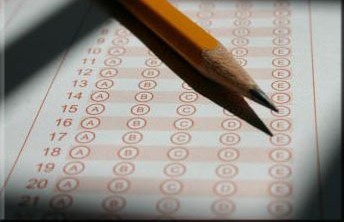 However a NAPLAN report in 2012 has shown that the results have remained the same between 2008 and 2012; which has revealed the ineffectiveness of the tests. Another report has shown a national drop of 1.6 percent since 2011 in the number of year 7 numeracy students who have met the benchmark.